If a cruise that showcases the stunning beauty of nature is what you desire, then look no further than a cruise to the sumptuous Norwegian Fjords. Ideal for all ages, cruises to this sensational European splendor are unparalleled in terms of amazing scenery and beautiful landscapes. Viewing the Norwegian Fjords is an unforgettable experience that is sure to take your breath away, and there is no better way to take in the sumptuous scenery than onboard a luxury ship. The Best time to take a Fjords cruise would be during the summer months of July and August as this is when the climate is at its hottest for the region. These months are also ideal for families as children are generally off school. Cruise lines take this into consideration, offering excellent summer programs for kids. Choosing which cruise line to travel with depends on what type of voyage you want. 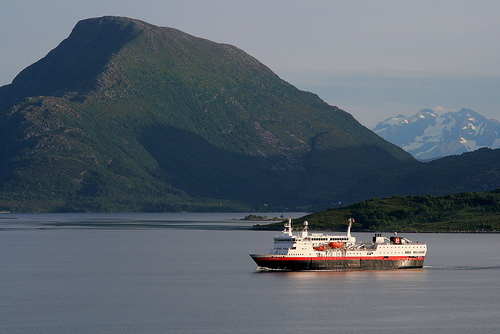 We would recommend a smaller ship, with Hurtigruten’s Ms Vesteralen a very popular choice, providing a more tight-knit, traditional feel. Located in northern Norway, this mind blowing destination boasts some of Norway’s most exquisite scenery. You will be given the opportunity to view the stunning Jostedalsbreen & Briksdalsbreen Glaciers as well as the Lodalen Valley. Lake Hornindalsvatnet, the deepest of its kind in the whole of Norway, is also located here. Located in the southern part of the country, in the middle of Fjord Norway, Sognefjord is the longest Fjord adventure in Norway. Spanning 204 k/m long and 1308 meters deep, this vast splendor is a must see. Be sure to visit the Feigumfossen Waterfall for a take your breath away experience! Located in southwestern Norway, in the northern part of the Fjords, a visit to the Geirangerfjord truly is a unique spectacle. Included in UNESCO’s World Heritage List, this beautiful Fjord is 15 k/m long and 600 meters deep and is visited by at least 200 cruise ships every year. 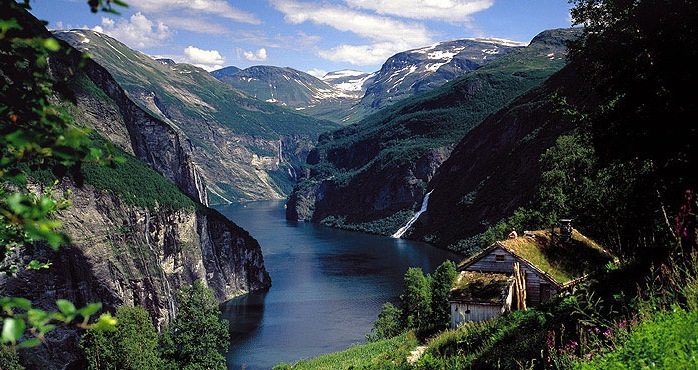 You will also be given the opportunity to go hiking in the mountains and kayaking in the fjord.